Looking for an easier way to turn your videos into engaging social videos? Reframe to square and vertical format, add subtitels and create impact! Upload your video and create impact! "This website is a real added value for modern marketeers. Not dependent on (expensive) video editors. Save time and money." "A great online tool to quickly add subtitles to your social videos and download directly in various formats. Crop.video is now part of our daily workflow." "This tool is a real time-saver! There's no need to ask a professional video-editor to compose a square or vertical video anymore. Easy to use and super fast." Adjust each shot seperately, with our unique, fast and easy to use crop technology. Remove unwanted shots in the beginning or end, with our fluent trim tool. Add subtitles or your company logo to make your videos social media ready. 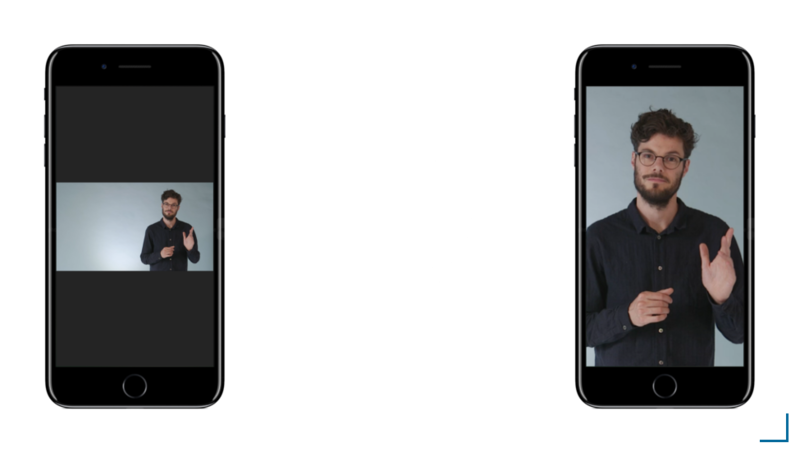 Download your new vertical or square video in minutes and share it with your audience. 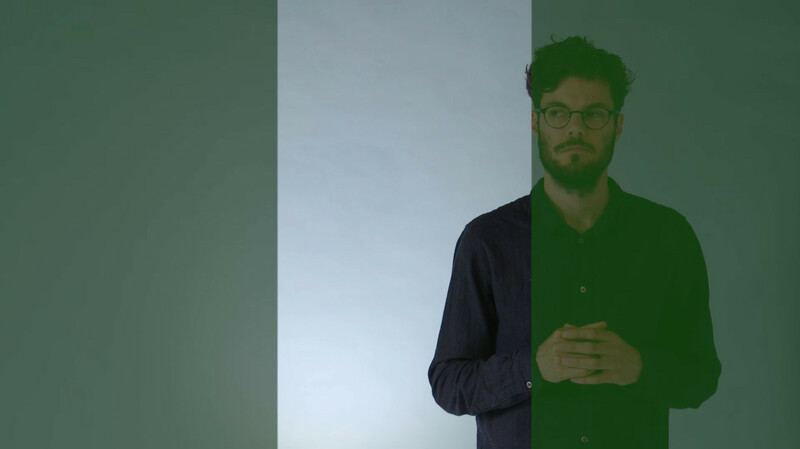 Crop.video is designed by Responsive Video Technologies, a Dutch start-up with a mission to lead the aspect ratio revolution. We are eager for feedback, so if you have any questions or suggestions, please let us know!